Avon View’s elevated position on the northern edge of Welford enjoys a privileged outlook towards the River Avon and beautiful open farmland. Formerly home to Binton railway station, this local landmark is being respectfully redeveloped to include a complete renovation of the original station house. 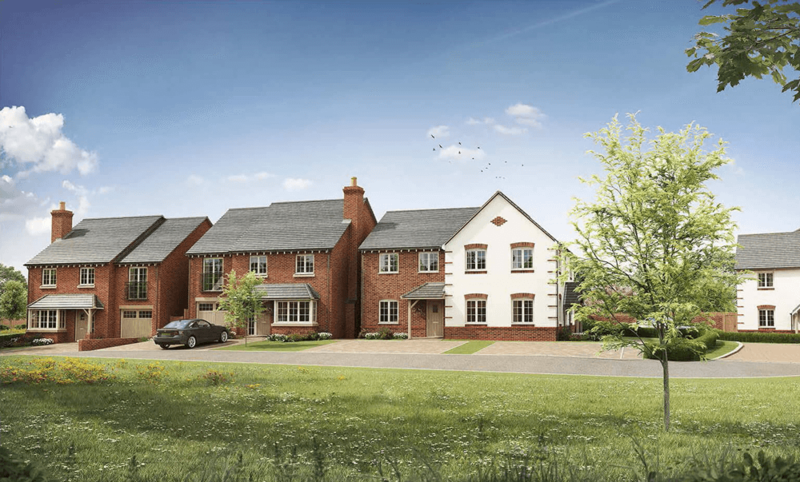 Reclaimed stone from the station works will also feature on some front elevations of the 24 new homes to retain an historical connection at this unique Warwickshire beauty spot.